I had an excellent stay in the Bananas! Good atmosfeer and stunning location. Located in a quiet and peacefull surrounding near the beaches. 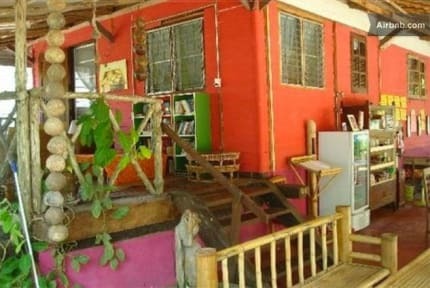 I really loved the little bamboo bungalows, they where well equipped with a fan, mosquito net and comfertable beds. Friendly staff, they help you with planning your trip and making your stay as comfortable as possible. 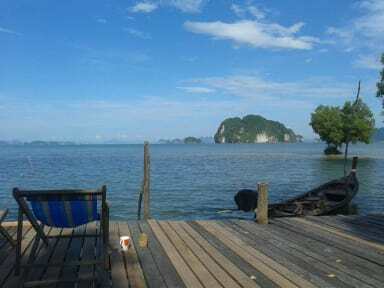 I would defenitly recommend this place to everyone who is looking for a relaxing stay in beautiful Krabi. Thank you so much Olli! This place is a real off the beaten track hidden gem. Highly recommended.